Your website is very informative and professionally done. The answers to questions are very clear. I think it is a great resource for those in need. Regards, D. P.
Fast Fact: More than 70% of apartment dwellers have pets. In downtown Los Angeles, some new apartment buildings are opening with on-site amenities like “bark parks” and grooming stations. 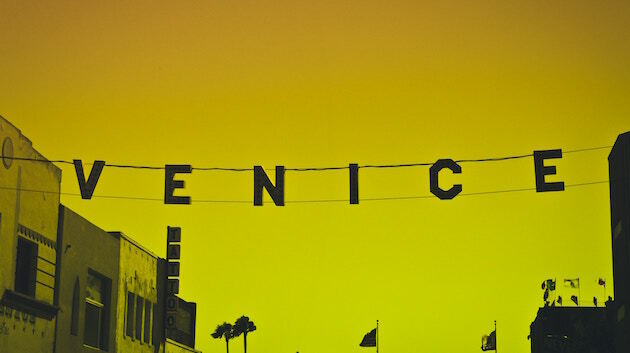 Santa Monica. Hollywood. Beverly Hills. The Valley. 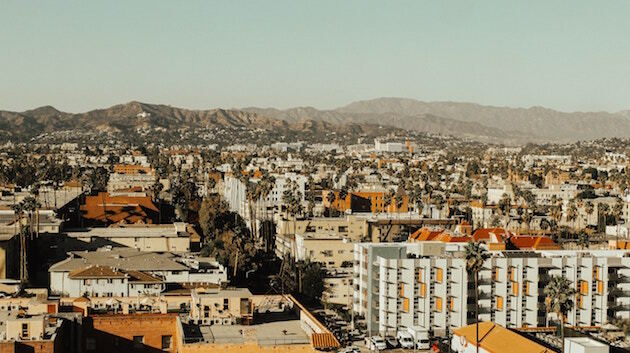 The City of Angels is more of a sprawling metropolis than a traditional “city,” though the downtown has experienced a vibrant rebirth in recent years. This is where movie star dreams come to life, surfers line the shores, palm trees sway against the backdrop of the Hollywood sign and nightlife goes off. There is public transportation in the form of light rails and buses, but this is one place where having your own wheels is a must. Every neighborhood has its own scene, and you’ll want to explore them all. Home to Beverly Hills, Santa Monica, West Hollywood, Brentwood and Culver City, this is where exotic cars pull up to retro-looking apartments and swanky estates alike. Lattes and yoga studios can be found on almost every corner, pets are meticulously groomed and glittered, the ocean is just a swift in-line skate away, and strollers and leashes fill local parks and outdoor cafes. Hooray for Hollywood! This is where you can stroll along the storied Hollywood Walk of Fame, and see where the Academy Awards are held at Hollywood & Highland. Moving up toward the hills, apartments give way to historic homes tucked in the canyons. On beautiful summer nights, you may even be treated to the sounds of the Hollywood Bowl, which hosts some of the biggest names in entertainment all summer long. You may know the name from Valley Girl, but the vernacular has come a long way from the days of “gag me with a spoon.” While it used to be considered suburban, the Valley has donned a distinctly more urban edge in recent years. The closer to the hills you get, the nicer the homes become. Think Calabasas, Burbank and Glendale. Taking care of pooches here means you have a chance to see and be seen: this is home to Keeping Up with the Kardashians, after all, and Universal Studios too. The San Gabriel Valley is home to more than 1.5 million residents and is comprised of 47 distinct neighborhoods, including Pasadena, San Marino and La Canada Flintridge. If you have ever watched the Rose Bowl Parade on television on New Year’s Day, you’ve already see some of this genteel area’s beauty. You’ll find gracious estates in an Old World setting, botanical gardens, museums and a hipster scene in gentrified South Pasadena, as well as more working-class neighborhoods like El Monte and Irwindale. With the opening of LA Live!, the Staples Center, the Broad Museum and more, Downtown LA has undergone an amazing transformation in recent years. Long-neglected buildings continue to be transformed into unique live/work loft spaces, and new condo construction is growing at a rapid pace. Fortunately, some of these buildings are designed to be pet-friendly, and even have mini-parks and groomers on-site. Manhattan, Hermosa and Redondo are where you will find some of the most gorgeous beaches (and beach bodies) in America. These close-knit communities overflow with beachfront estates, charming cottages along shaded side streets and apartments with balconies draped in beach towels and surfboards. Walk, jog, bike or skate along the extra-wide beach path, and you may catch of glimpse of past, current and future sand volleyball Olympians perfecting their serve surfside. Los Angeles is the city of dreams, so make it all you want it to be! 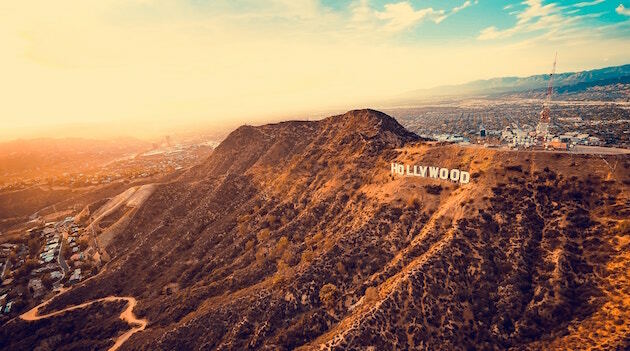 And you never know: the home in your care may have once belonged to a Hollywood star, or served as the backdrop in one of your favorite shows.